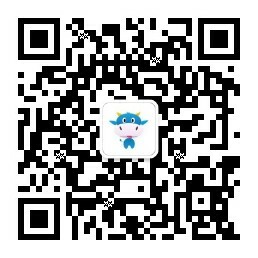 ScanKing is the fastest QR code reader and barcode scanner ever. • Easy to use. Just press and hold button while scanning. To scan a QR code or barcode, simply open the app, point the camera at the code, and it's done! You don't need to take a photo or press a button. ScanKing will automatically recognize any QR code or barcodes that your camera is pointing at. When scanning a QR code, you can browse the site or see containing text immediately. In addition, you can take an appropriate action for other formats such as sending text message, finding geo location, phone numbers, email addresses, or contact info. Especially with product barcodes, you can use barcodes for comparing the price or reviews of products. ScanKing will be updated at least every 2 weeks.